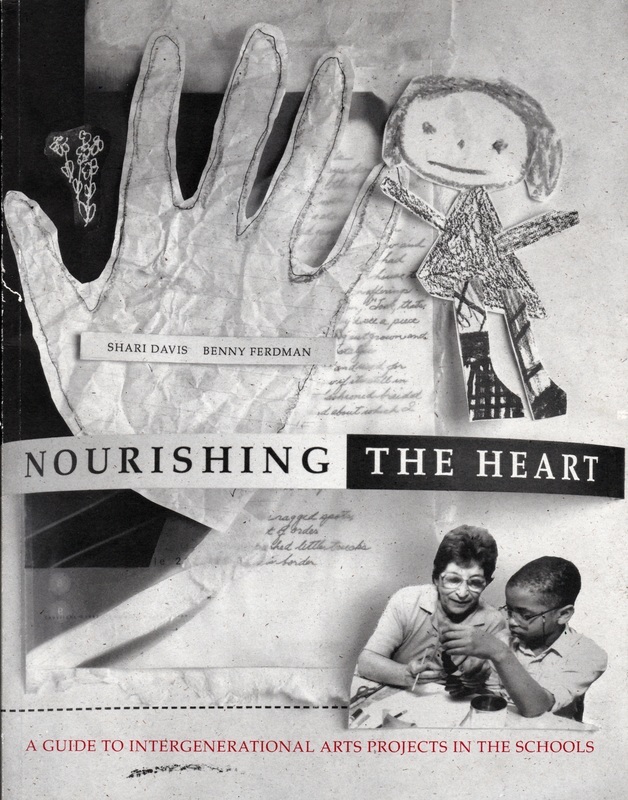 Nourishing the Heart: A Guide to Intergenerational Arts Projects in the Schools: Produced in collaboration with Citylore and intended for both teachers and artists working in the schools, this book presents "recipes" to encourage the participation of older adults in the classroom by engaging young and old in joint projects artistically express their own, their families', and their communities' cultural heritage in writing, theater, and visual arts projects. The book is available through the Citylore Bookshop. Tel Aviv-Los Angeles School Twinning Joint Teacher Seminars: Directed eight years of annual seminars for Jewish educators who coordinate their School Twinning programs in L.A., Tel-Aviv and Vilnius, Lithuania. A program of the Jewish Federation of Greater Los Angeles, these immersive, week-long summer seminars in L.A, Israel and Vilnius explore diverse themes central to Jewish history and Peoplehood. “GATHER US TOGETHER: The Ethiopian Jews Come Home” : an interactive experience that inspires students, teachers, and the community to learn together. Part curriculum, part portable exhibit—participants immerse their five senses in the culture, history and experience of Ethiopian Jews during their historic journeys back to Israel during Operation Moses in 1984 and Operation Solomon in 1991. Through images, music, artifacts, DVD, first-person narratives, hands-on learning activities, scripted presentations and more, participants encounter an extraordinary story of faith, courage and homecoming as they follow the Beta Israel journey back to Israel. 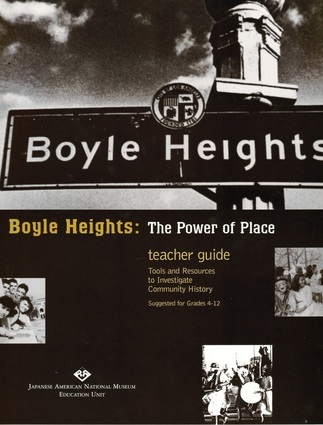 Boyle Heights-The Power of Place: Teacher Guide to accompany this exhibition at the Japanese American National Museum. 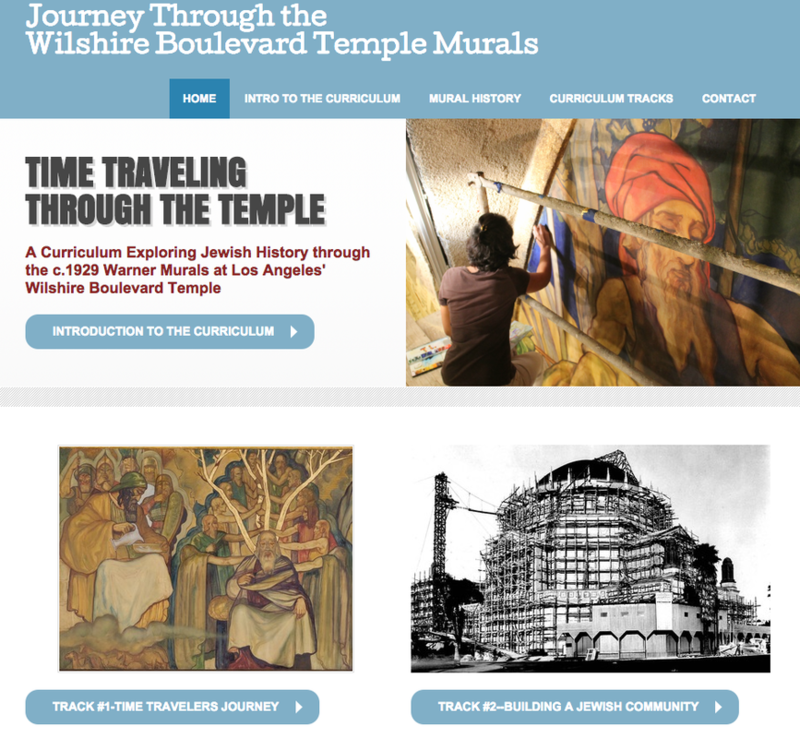 The Boyle Heights Project created opportunities for people of diverse ethnic and generational backgrounds to learn about one another's histories through the intersecting experiences of the Japanese, Jewish and Latino communities that made their home the historic L.A. neighborhood Boyle Heights. The Teacher Guide presents art and oral history based tools and resources to investigate community history. A pdf file of the Guide can be downloaded below. Dear Miss Breed: This Teaching Guide published by Scholastic, provides interpretive activities to expand the reading of this true story of the San Diego Librarian who became a lifeline to scores of Japanese American youth forcibly sent with their families to bleak incarceration camps World War. Ms. Breed diligently corresponded with, and sent treasured books to dozens of youth who were her devoted and regular library visitors. Hundreds of letters were sent back and forth detailing the challenges of life in the camps, and the struggle to create a sense of normalcy while isolated from the rest of the world. These simple, persistent acts of caring lifted the spirits of dozens of Clara’s young friends over the course of their incarceration.